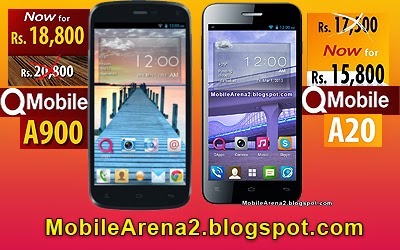 It is tradition in these days by QMobile that it often amazingly offers discount on its smartphones. These price decrease proves very helpful to boost up the sale of the particular models . Recently , the company has announced handsome discount on two of its smart phones. One of them is most popular NOIR A900 and the other is very low fame handset NOIR A20. 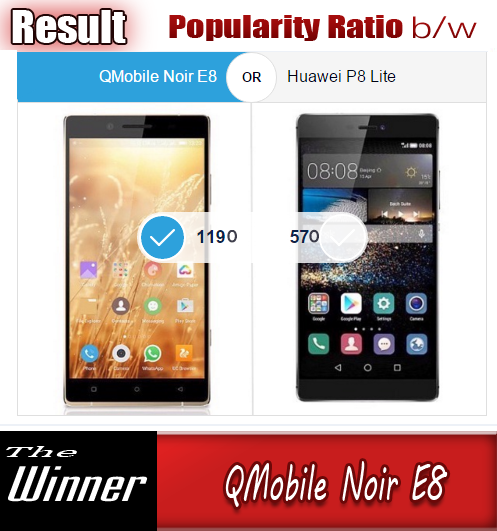 QMobile NOIR A900 is very elegant and attractive model in the portfolio of the company and it has made new records of sale. 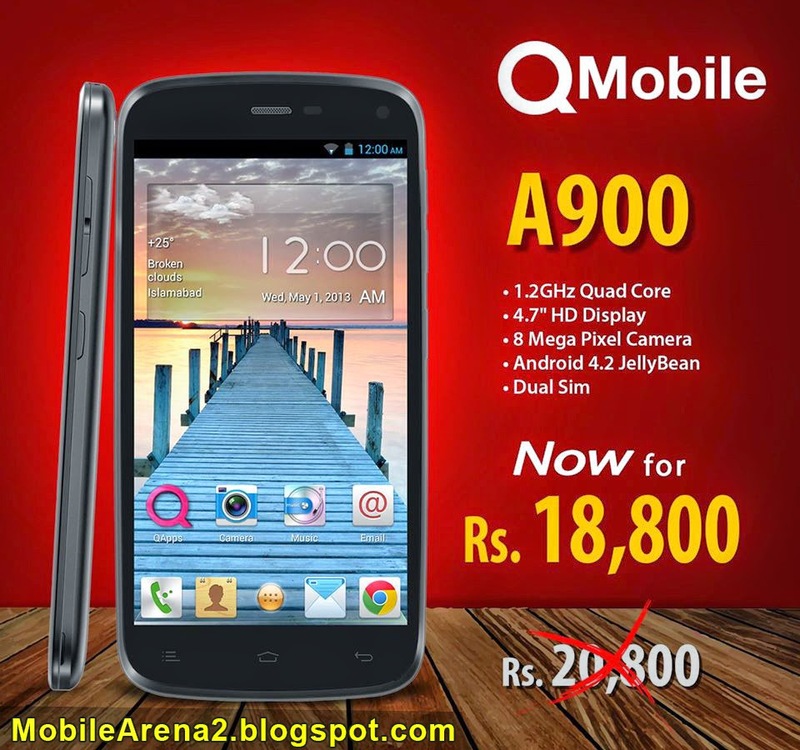 Its previous price was 20,900 but with the advent of its successor QMobile NOIR A910 , the company has lessened its price by 2000 rupees. Now this one year old phone is available for only 18,800 rupees. 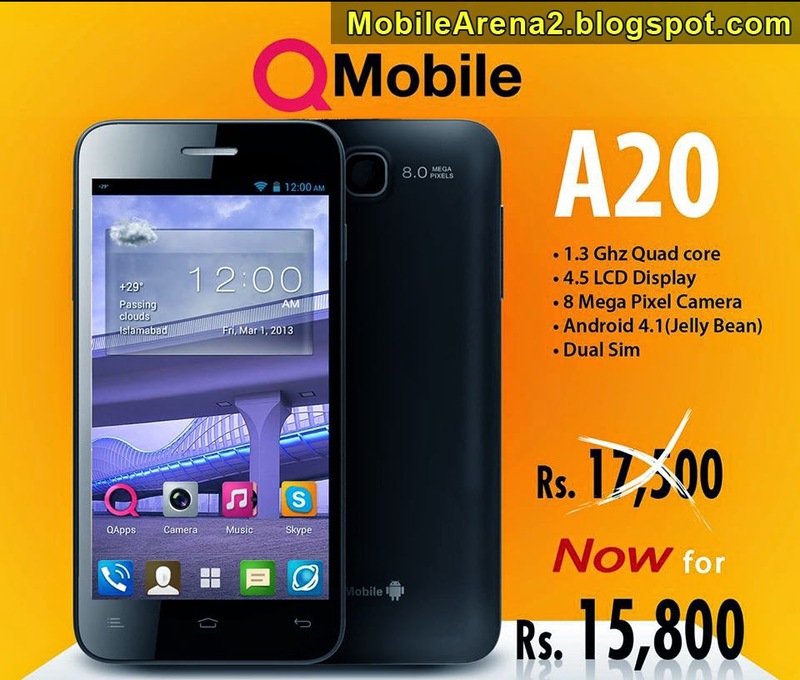 The second NOIR phone that under goes a handsome price cut today is QMobile NOIR A20. This phone was originally launched with a price tag of 22,000 rupees but unfortunately it could not attain desired result in sale . There were also some issues in its software from very first days that many of its user have reported. The price of this phone was decreased by the company a couple of weeks ago. But today the company has announced another price discount for this Quad-Core smart phone.